the way we treat our loved ones. 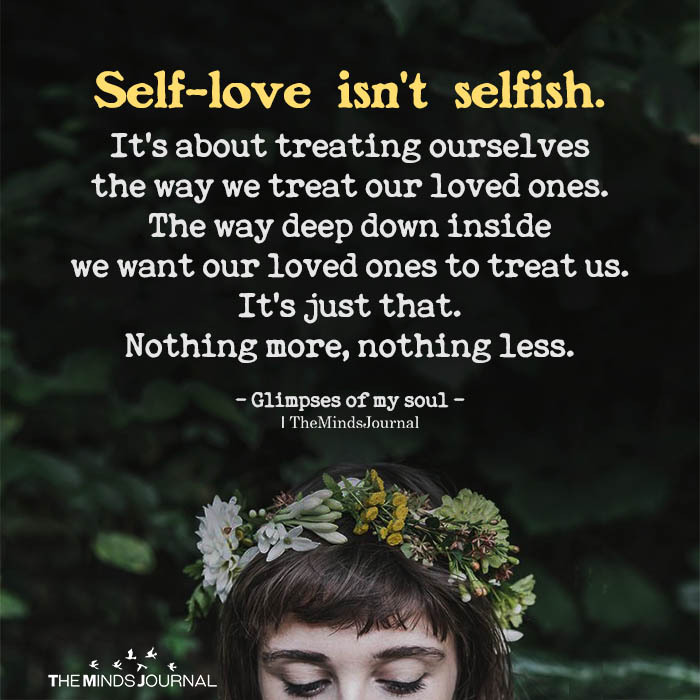 we want our loved ones to treat us. … Glimpses of my soul.